You will be assisted to clearly define your estate planning goals. 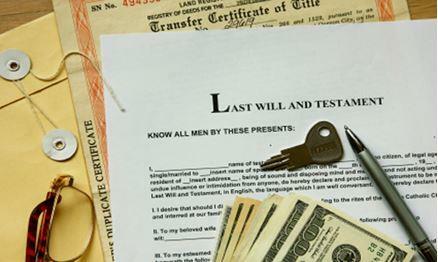 We will organize and create an estate planning team, if needed. We will evaluate and recommend estate planning options, and help decrease the problems and expenses associated with probate. We will help prepare, organize, and review your estate planning documents including wills, trusts, health care, and power of attorney. We will advise you on how to decrease taxes at the time of death, and arrange for proper management of your estate.